Bernardo Bertolucci (born 1940) is Italy's most famous living film director, an heir to the country's tradition of cinema auteurs. His films, which include such modern classics as The Conformist (1970), Last Tango in Paris (1972), The Last Emperor (1987), The Sheltering Sky (1990), Stealing Beauty (1996) and The Dreamers (2003), offer a wild blend of leftist politics, history, literature, psychoanalysis and sexuality. Beginning with Bertolucci's debut film The Grim Reaper (1962), Bertolucci Images traces the evolution of the director's sensual and philosophical brand of cinema, including stills from all of the films for which he has become justly famed. The book includes on-set photographs of some of modern cinema's finest actors, such as Marlon Brando, Robert De Niro, Gérard Depardieu, Donald Sutherland, Peter O'Toole, Debra Winger, John Malkovich and others. 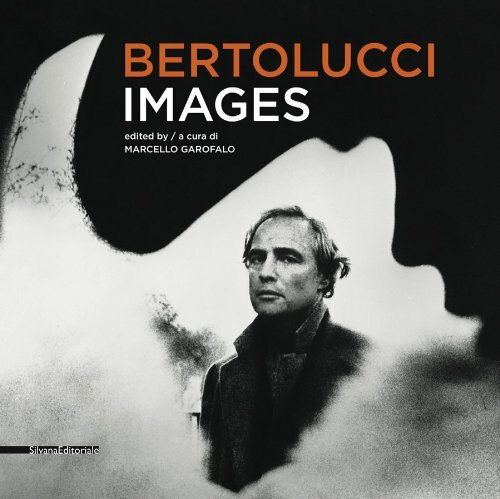 The first thorough photographic overview of his career, Bertolucci Images is packed with images from the director's 40 years of making some of today's most critically acclaimed films.